Click the Google Drive icon in the Your Downloads section, the Download button in the middle of the screen, and then click Download anyway. Just click the MediaFire button, and the download will begin automatically. 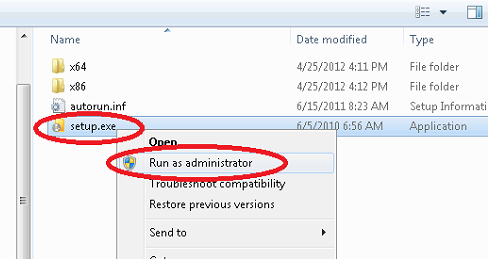 With the ISO file in a local folder, we now need to extract the file in order to run the Office installer. To do so, let’s download the latest version of 7zip. It is a very simple and light program. Once 7zip is downloaded and installed, right-click the ISO file, go to 7-zip > Extract Here.